Many of us have the habit of trying different softwares. Especially, as freebie lovers we test many kinds of freebies which we get from promos and giveaways. After testing, we keep the programs we like and uninstall those that we don’t. But, do you know that even after uninstallation many registry entries, files and folders will be left over on your PC? Also, sometimes we come across few situations where softwares fail to install or uninstall and in order to remove such software we need specialized tools to remove that partial installation and this is where Revo Uninstaller comes to the rescue. In this article, I’ll be reviewing Revo Uninstaller Pro. The default Add/Remove feature in Windows fails at organizing installed softwares. All installed softwares are shown in one big list. If we have few installed programs then it’s easy to find a particular program on list and then uninstall it. But if we have more than 100 programs then it’ll be tough to find that particular program in that huge list. At times, users get frustrated when they don’t find the uninstaller quickly. 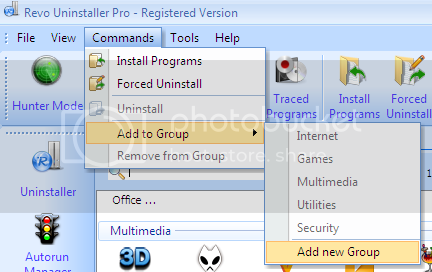 Revo Uninstaller Pro overcomes this main disadvantage by introducing “Groups”. By using these groups, we can group all multimedia softwares at one place, Internet related softwares at another place etc. By Default, Revo Uninstaller has these categories : Internet, Games, Multimedia, Security and Utilities. You can create your own custom category and then organize the installed softwares accordingly. 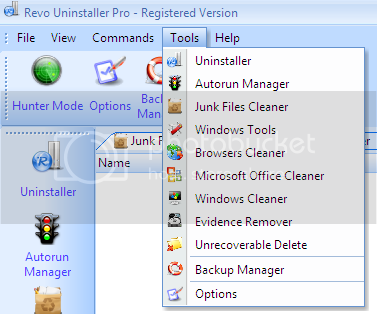 With Revo Uninstaller, uninstallation is just one-click away. Just goto Program Files, right click on the directory of the program which you want to uninstall and select Uninstall with Revo Uninstaller Pro. Revo will start the uninstallation. You can also start Installation Monitoring via Right click menu. 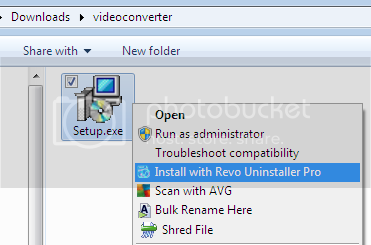 Click on the setup file of a program and then choose Install with Revo Uninstaller Pro. Revo will start tracing the program’s installation. As I said earlier, most uninstallers do not perform clean uninstallation. But, when we use Revo Uninstaller to uninstall software it uses its unique technology along with standard uninstallation procedure. First, it uninstalls the software using its standard uninstaller and then removes the left over registry entries, files and folders of that software by a thorough scan. 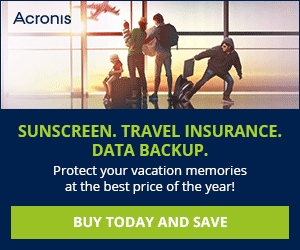 Thus, Revo Uninstaller guarantees that the software is removed completely from your computer. 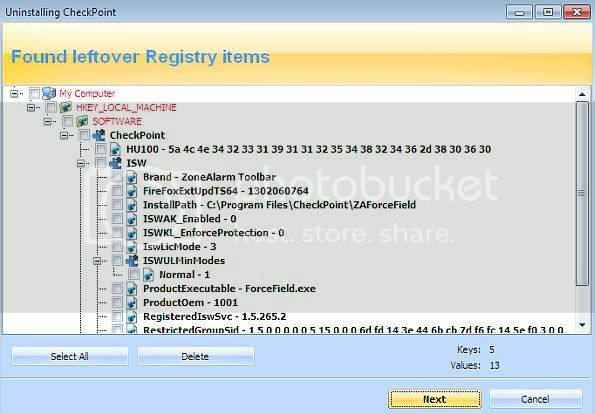 We can make use of Revo Uninstaller’s Hunter mode to remove multiple softwares easily. Apart from the above powerful uninstallation technology Revo uninstaller Pro includes some advanced features which are discussed below. Revo Uninstaller Pro has the ability to trace the system changes while installing a software. It tracks newly created registry entries, files and folders. When we try to uninstall that traced software, Revo will utilize this traced information to undo all those changes which were made by the software. Your computer will be reverted back to such an extent, and you won’t even find a small trace of that software. 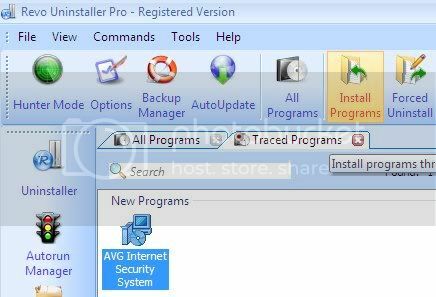 In order to start Installation Monitor, click on Install Programs which is available on the ribbon, and then follow the instructions to finish installation monitoring. This feature is very helpful in situations where the software installation ends abruptly and fail to complete the installation. The changes (registry entries, etc.) applied by those partial installations are left as it is and there is no way to remove those changes using standard methods. Revo’s Forced Uninstall technology removes all those registry entries and files which were created by that partial installation. Forced uninstall will also helps you in removing the left over items of already uninstalled products. Just select Forced Uninstall from the ribbon and then search for that particular software. Revo will find folders and registry entries with that name and it’ll list them all. Now, you can easily delete all those left over items. 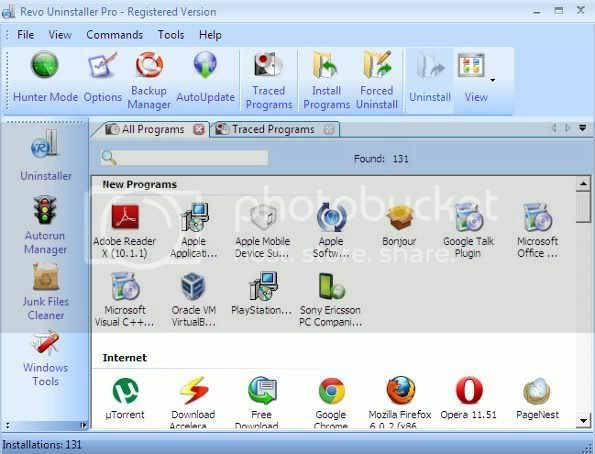 Apart from providing superior uninstallation, Revo Uninstaller Pro/Free version also provides handful of utilities which improves your PC performance. Revo Uninstaller is very accurate at what it does. But still one should note that editing and cleaning registry involves many risks. And hence Revo Uninstaller takes several precautionary steps like creating System Restore point, taking backup of registry etc before performing its operations to make sure that user can revert harmful changes, if applied. Overall, Revo Uninstaller Pro is an excellent uninstallation utility with awesome accuracy at cleaning the undesired items. Installation monitoring and Forced Uninstall features makes it a powerful cleaner. 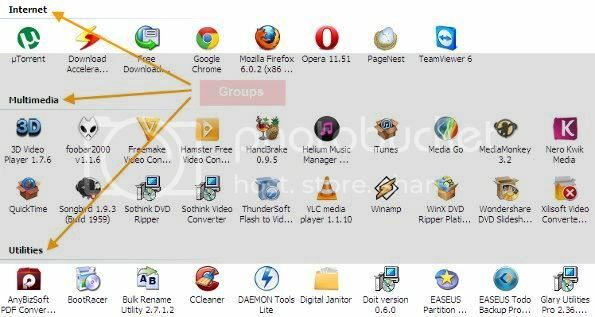 Revo Uninstaller free version, though it lacks few features, much of the Revo Pro’s innovative technology is included into it and hence making it a good free product. Winners will be declared on 26th September. PS : Thanks to our friend Ashwin, for helping us in completing the above review. 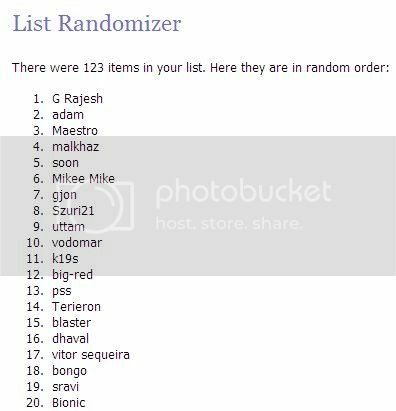 Here is the list of 20 winners. Congratulations. License keys of Revo Uninstaller Pro will be emailed to you soon. Thanks to one and all who participated in the giveaway.